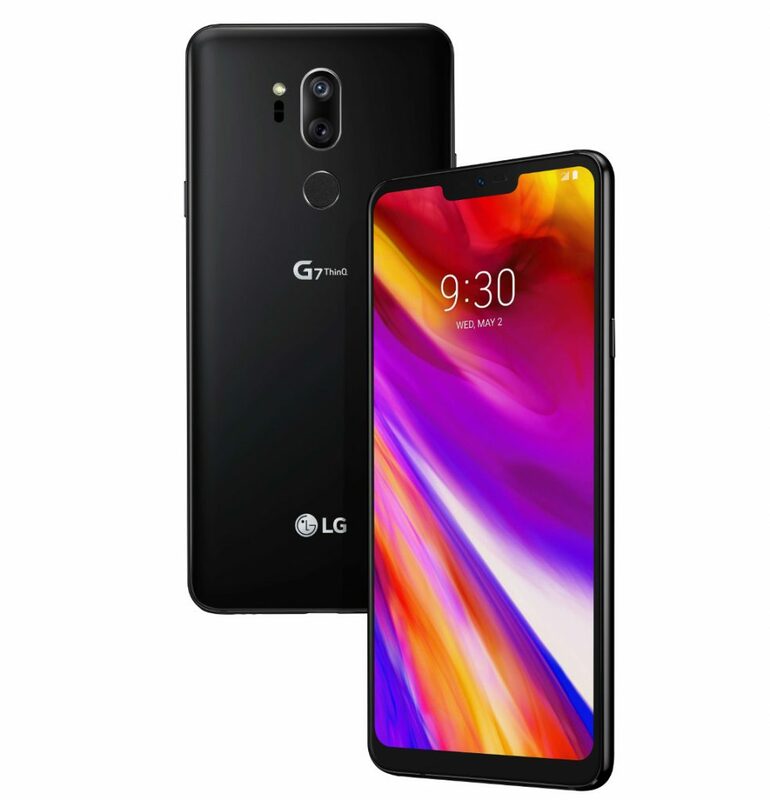 LG introduced its flagship G7 ThinQ smartphone earlier this month, and we got to know the price of the phone in UK and Europe from retailers, soon after the announcement. Today, the company has launched the phone in South Korea and also announced that it will roll out in key markets in Asia, the Americas and Europe soon, which is expected later this month or early June. The LG G7 ThinQ will be available in New Aurora Black, New Moroccan Blue and Raspberry Rose colors in Korea. The G7 ThinQ with 4GB RAM and 64GB storage is priced at 898,700 won (US$ 834 / Rs. 56,490 approx.) and the G7+ ThinQ with 6GB RAM and 128GB storage costs 976,800 won (US$ 906 / Rs. 61,390 approx.). It comes with several launch offers such as special accessory packages and will be available in South from tomorrow, May 18th.